We have a large comfortable modern home. 2 storeyed with decks on 3 sides. A solar heated swimmimg pool and native gardens (very small). I am an artist and photographer and the house is filled with paintings and photographs - very colourful. Modern bathrooms, and kitchen with white granite benchtop. My name is Philip and I am a graphic designer, artist, and photographer. I work from home and have a large studio on the ground floor of the house. My wife (Glenda) is a teacher/librarian at a local private school. 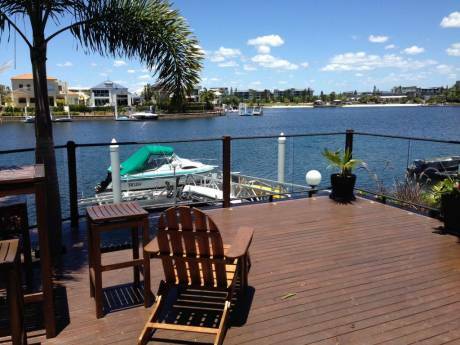 Located in beautiful Noosa on the Sunshine Coast of Queensland. Leafy older quiet neighbourhood on side of hill - Cooloola Hill, Noosa, Queensland, Australia. 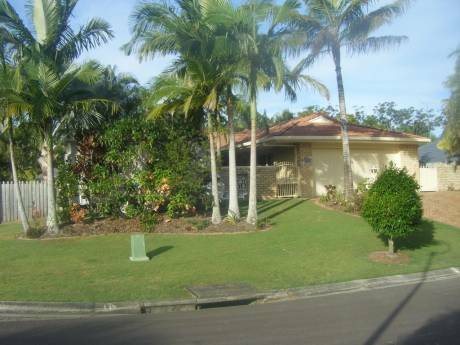 Close to shops and 5 minutes by car to many close beaches, restaurants, Noosa River etc.